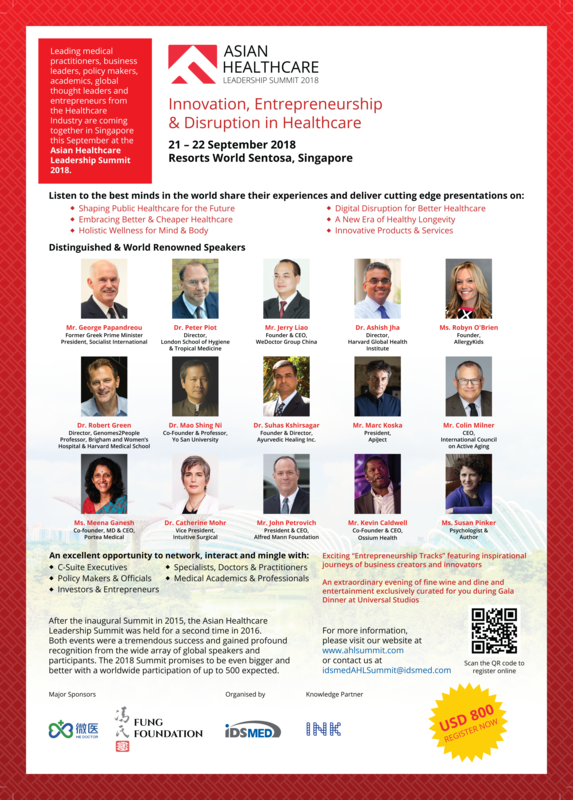 The Asian Healthcare Leadership Summit aims to bring together leading practitioners, professionals, entrepreneurs, academia and thought leaders in the healthcare industry to network and engage in a dialogue to discuss, deliberate, share and address key challenges and opportunities in the next era of healthcare in Asia, with a global perspective. or contact idsMED Representative in your country. 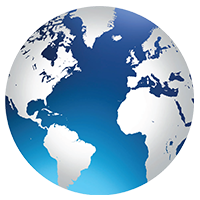 You are viewing event other country.